Theater Latté Da's music director, Denise Prosek, explores the human condition through musical theater. Kurt Seaberg creates atmospheric lithographs. 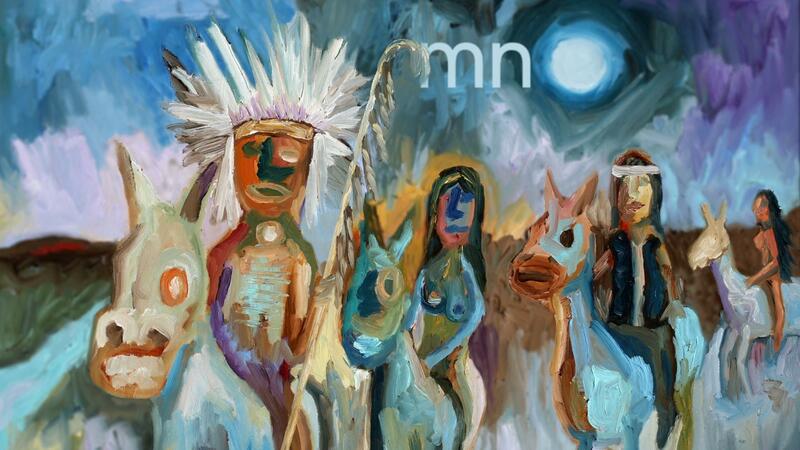 Jim Denomie's vibrant paintings depict sensitive, historical topics. Mixed-media artist Kristina Estell challenges viewers to question their understanding of nature. And original member of the legendary local rock band Husker Du, Grant Hart performs. 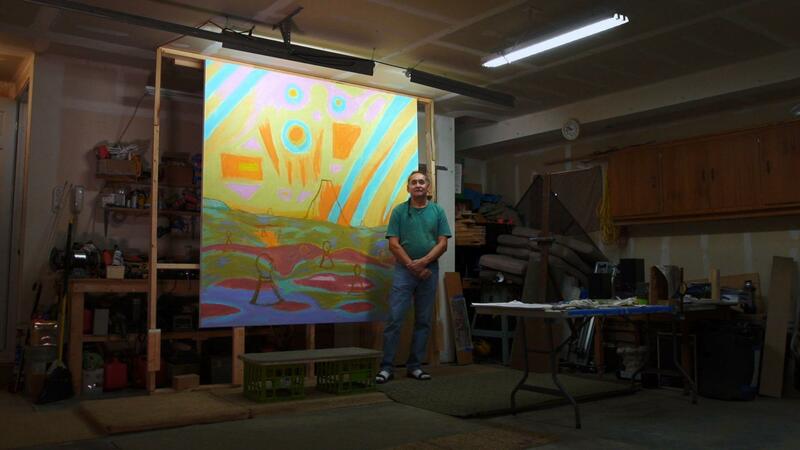 Jim Denomie represents sensitive, historical issues in his vibrant paintings.